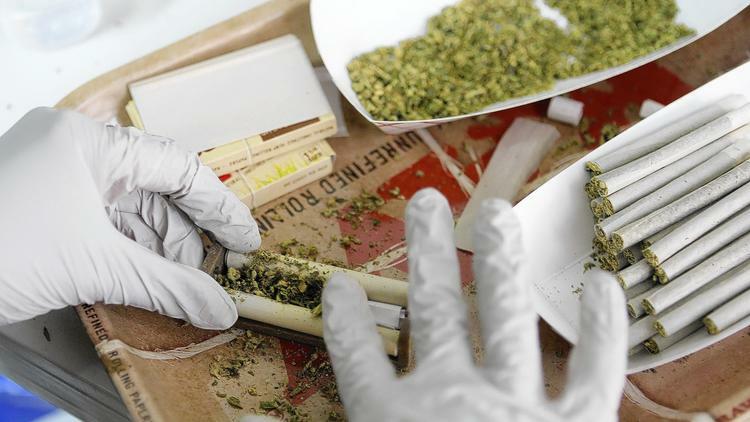 Illinois - The Park Ridge planning and zoning commission is passing back to aldermen the question of whether to amend the city's zoning code to allow medical marijuana dispensaries one month after elected officials passed it to the planning body. Following a brief public hearing that drew no members of the public, commission members unanimously recommended on Sept. 9 amending the city code to allow medical marijuana dispensaries as a special use within "business 3" zoning districts, which include general commercial, wholesale and service categories. Their decision now serves as a recommendation to the City Council, which is likely to take up the matter in October. Aldermen would have to vote twice to approve code changes before they could take effect. The "Compassionate Use of Medical Cannabis Pilot Program," which became law on Jan. 1, created a four-year pilot program for medical marijuana in the state. It preempts "home rule" authority to ban dispensaries but gives municipalities leeway in reasonable zoning restrictions. The state law also barred the opening of cultivation centers or dispensaries until all the state agencies that oversee the program – the departments of Public Health, Financial and Professional Regulation, Revenue, and Agriculture – approved rules and regulations, which they did in July. Under those rules, one cultivation site will be allocated to each of the 22 Illinois State Police districts while 60 dispensaries will be allocated statewide, including one that can be sited in Maine and Wheeling townships. 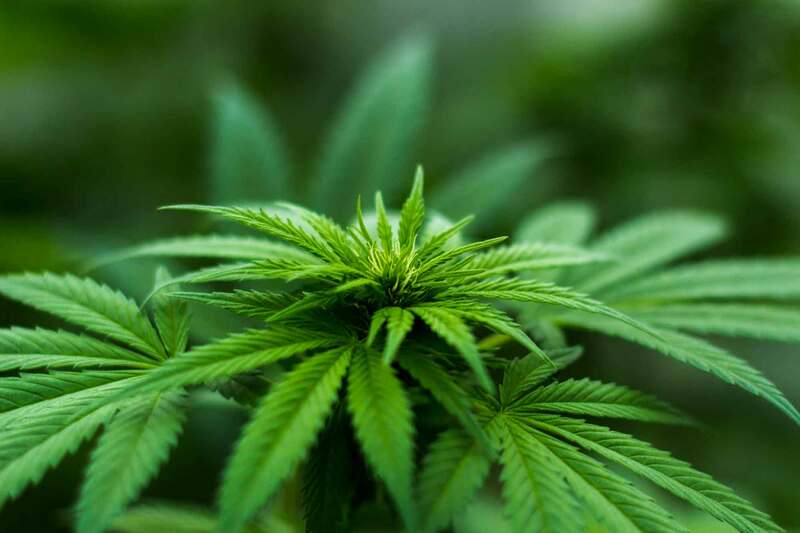 Under the law, medical marijuana "cultivation sites" must be 2,500 feet from schools and day or group care centers, and cannot be in residential zoning districts – restrictions that officials have said effectively ban them from being in Park Ridge. Marijuana dispensaries must be 1,000 feet from those uses and are likewise banned from residential zoning districts. In April, Jim Testin, Park Ridge's director of community preservation and development, told aldermen that under those limits "there is the potential" for dispensaries in general retail areas along stretches of Busse Highway or Higgins Road, or near the intersection of Dempster Street and Greenwood Avenue. Within zoning districts, permitted uses are allowed by right. In other words, as long as a business complies with the code, it would get approval. Special, or conditional, uses are ones that might fit into the plan for the zoning district, but might also have effects on adjacent properties that require extra steps to mitigate. Designating dispensaries as special uses within the B-3 zoning district means that any proposal for one in Park Ridge would necessitate public hearings before the planning and zoning commission and would also require final approval from the City Council.